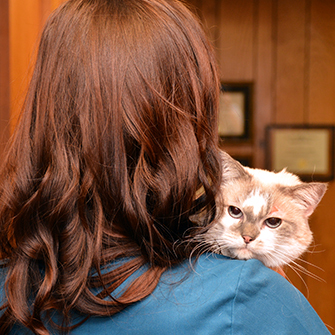 Protect your pet and family from fleas and ticks! Fleas and ticks are parasites of the skin. Flea and tick prevention is important because these pests not only cause problems with the skin, but they also possess the ability to transmit a number of diseases to the dog. Flea and ticks are also able to affect you and your family. 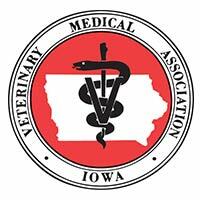 There are many safe and highly effective products available at Iowa Veterinary Wellness Center that will treat and prevent flea and tick infestations. Regular use of one of these products will effectively prevent fleas and ticks from becoming a problem for you or your pet!